This is a quick video demo of Free OCR (Optical Character Recognition), one of the tools I mention in my eBook 57 Productivity Tools for Entrepreneurs, Students and Business. 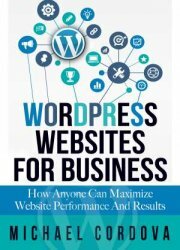 Free OCR is a tool that will save you the effort of grabbing text from an image or pdf file. The text will have to be edited aferwards, but Free OCR is a very accurate scanner. 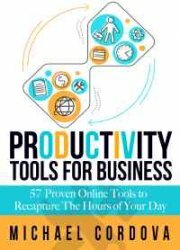 See more details of my 57 Productivity Tools eBook. Click the image to verify 21st Century Technologies, Inc. A+ BBB rating.